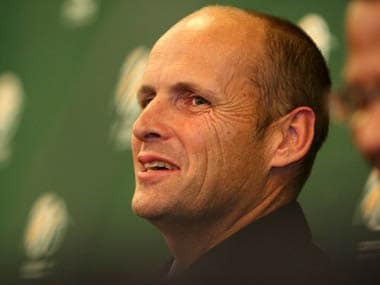 Former opener WV Raman was on Thursday preferred over celebrated South African Gary Kirsten for the position of India's women's cricket coach despite dissention within the administrators over the selection process, a BCCI source told PTI. 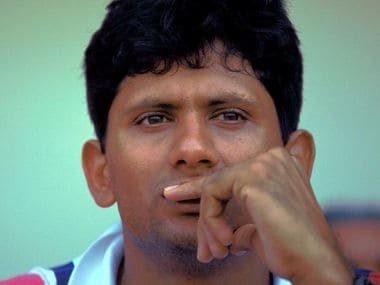 The BCCI's ad-hoc committee comprising former captain Kapil Dev, Anshuman Gaekwad and Shantha Rangaswamy recommended the shortlisted names to the Board. 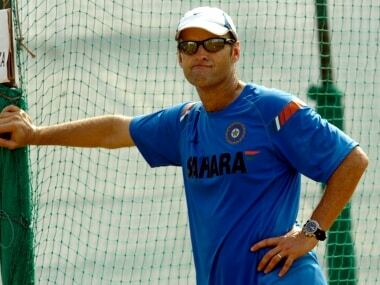 The hunt for India's new women's cricket coach will take place on Thursday when short-listed candidates, including Gary Kirsten, Herschelle Gibbs and Ramesh Powar, appear for interviews before the BCCI selection panel. 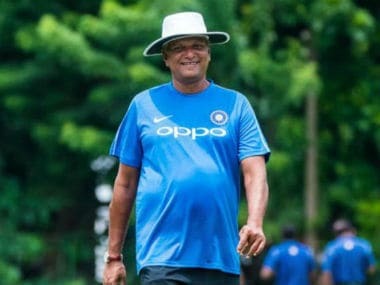 The BCCI requirements state the candidate should have "a proven ability to manage and interact with people from different backgrounds and cultures, should have represented India or any other country at international level or should be a NCA Level 'C' certified coach or have a similar certification from a reputed organisation/institute and a minimum of 50 FC games". Aashish Kapoor was a part of the original five-member panel selected in 2016 but was later kept out as BCCI pruned it to three as per Lodha panel diktat. Kapoor had played 4 Tests and 17 ODIs for India. 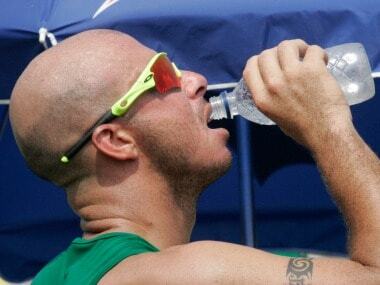 He had played the 1996 World Cup semi-final against Sri Lanka. 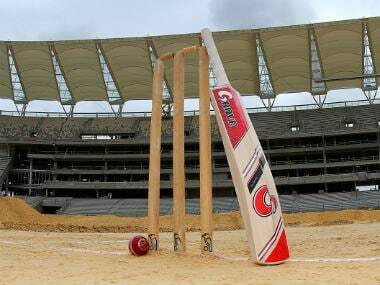 Prasad, who has worked as the head of the junior national selection committee for 30 months, of late shared a cold relationship with the BCCI mandarins. 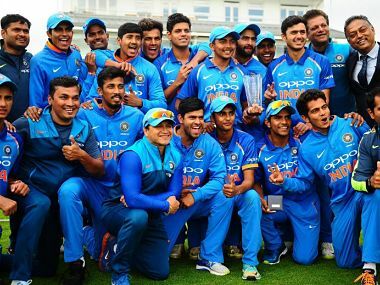 Johri said, "In Rahul Dravid, we have a fantastic coach who is moulding the youngsters and also fine-tuning the boys at the India A level before they progress to the senior side,"